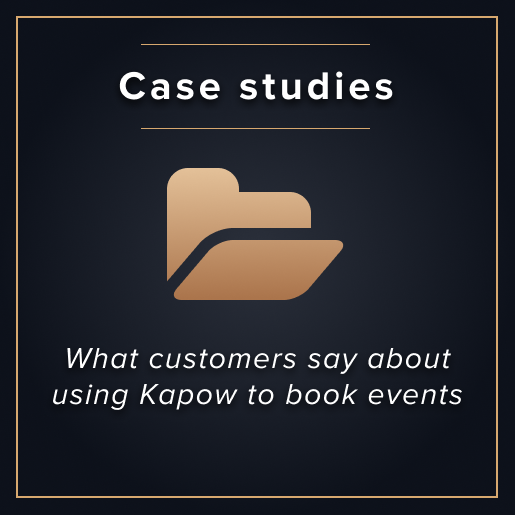 There are a number of moving pieces involved with finding, booking and hosting the perfect corporate event. 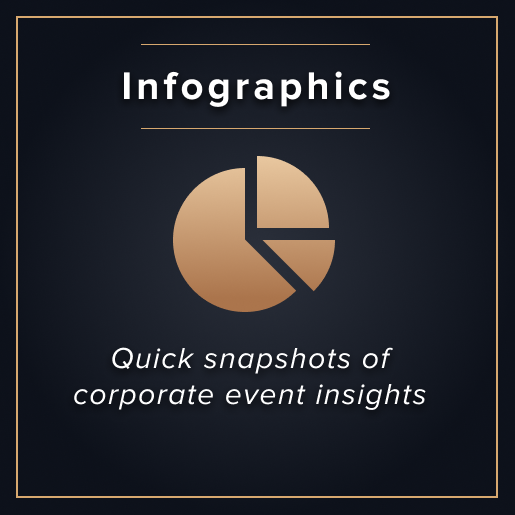 So our event experts put together a variety of resources to help you with every step along the way. 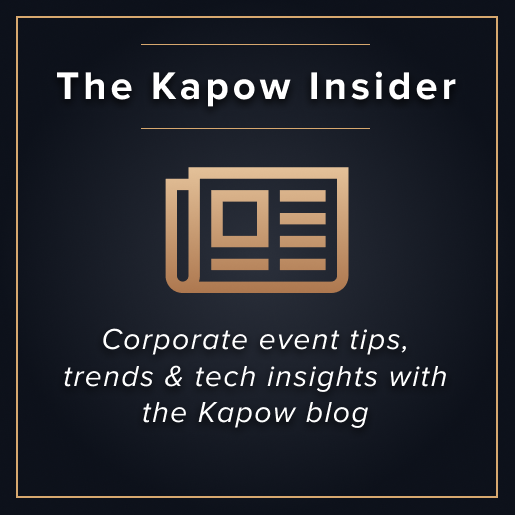 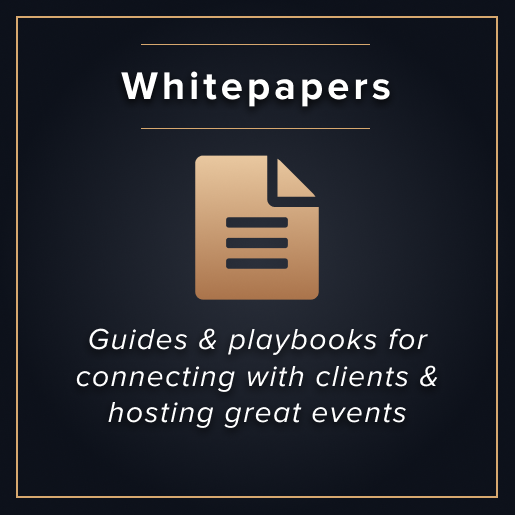 Whether you’re trying to find an event that will help you close the deal, planning a team building event, deciding on your day-of wardrobe or are looking for a more exciting way to follow up with clients post-event, we have tips and tricks to share.